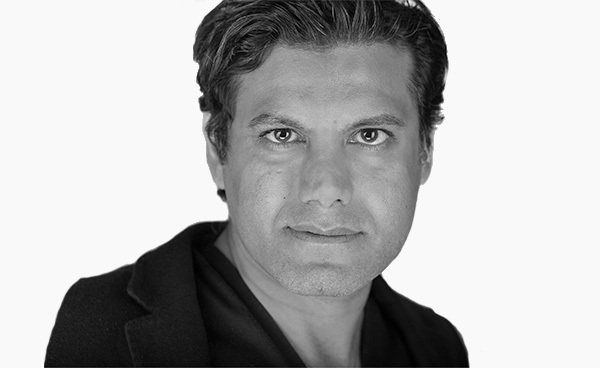 Mike Shahrokni has a BA in Industrial Design in 1986 and BA in Civil Engineering in 1994 from Polytechnic University in Rotterdam, The Netherlands. He has 22 years of experience in Engineering Design and 16 years of experience as producer and production manager for high-end and complex 3D animation projects. 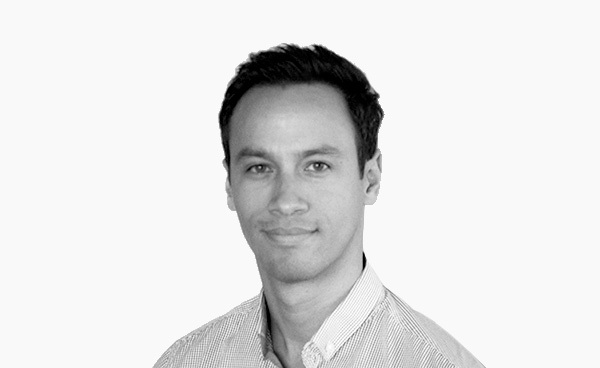 Mike has managed 3d Animation projects for World Bank Washington DC USA; Canadian Government, Ottawa, Canada; Fortune 500 Company London, UK; Fortune 500 Delaware USA. During his career he has worked with CEO and C-Suite executives of large cap public companies and produced and managed more than 200 projects in the US, Canada, UK, South Africa and Australia. B.A. Visual Arts from Royal Academy of Arts, The Hague, the Netherlands. Dominique started her career in 1986 as a Photojournalist and Conceptual Photographer in Europe. 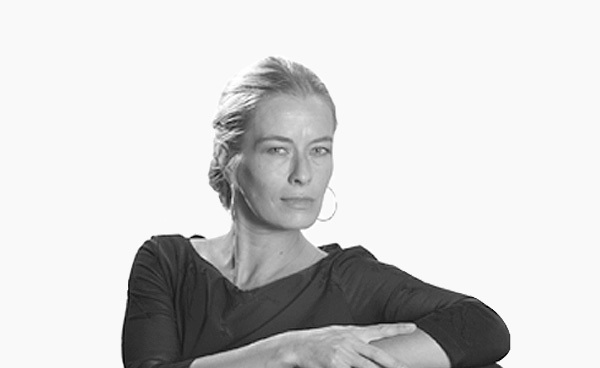 For five years, Dominique was an accredited Parliamentary Photographer for the Dutch Parliament. In 1995 she started working in the Motion Picture Industry, as a photographer and DOP. Since 2001 Dominique has been working as a Creative Director and Designer. She has managed and produced many high quality documentaries and mixed-media / 3D animation projects for large cap and Fortune 500 companies in North America and Europe. Her clients include the Canadian Government, the Dutch Parliament, and Rockwell Automation. She has traveled and directed productions in Europe, North America, Latin America, the Far East, and Africa. A graduate of the Digital Animation Master’s Program at The Art Institute of Vancouver and the New Media Design program at The British Columbia Institute of Technology, Mauricio is a lifelong Vancouverite with a passion for art, animation, and new media design. Mauricio has over 13 years of experience in 3D animation and motion graphics, creating promotional and in-house training tools for the natural resources, manufacturing, and architectural industries. A 3D generalist by trade, Mauricio has a strong proficiency in motion graphics, video editing and compositing. He is recognized as a highly adaptable team player and a creative thinker who is detail and process oriented, as well as diligent and resourceful when taking on new challenges. 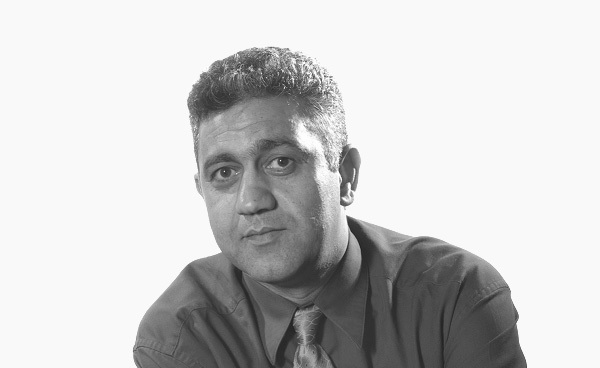 Shafin Karim graduated in 1999 with a BA degree in Psychology and Sociology from the University of Victoria. He also completed Business Management and Human Resources Management courses at the British Columbia Institute of Technology. He has extensive experience in account management, business to business sales, education and training. His experience includes managing accounts for North American Large Cap companies. During his career, he has worked directly with many C-suit executives. His main objective is to create a clear communication line between the client and the creative team. His passions are art, music, and motion pictures. He is an accomplished actor and has worked in various film and television projects. David graduated from the School of Visual Arts, New York City. He has 19 years of experience in 2D animation and motion graphics and has been involved in online game design, e-learning and educational animation. He worked for 4 years at Walt Disney Animation and at Warner Brothers. 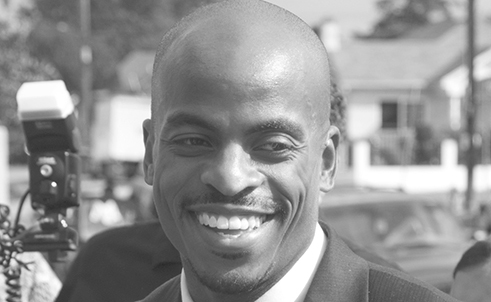 David has also been an instructor in digital media at South Bay Center, Los Angeles. He is a 2015 Merit Award Winner (Animation) at the International New York Film Festival for his 3 minute short film Heroes of Color: Harlem Hellfighters. With 14 years of experience in 3D character animation, Andrey specializes in character movement, bringing smooth movement to human-like photorealistic characters. He has an eye for detail, producing highly realistic animations including trees, plants, landscapes and environments with water and particles. 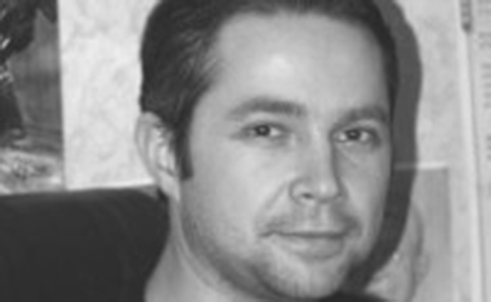 Andrey has 7 years of experience as an AutoDesk/Maya instructor. He has led large 3D animation teams, working on large productions and games such as “World of Tanks”. He is proficient in many software applications, including Maya, 3DS Max.